Looking For Cooking Classes in Manchester? Home to Food Sorcery, one of the best, not to mention most fun, cooking classes in Manchester, learn the ropes from some of the industry’s finest right here at our hotel in Didsbury. 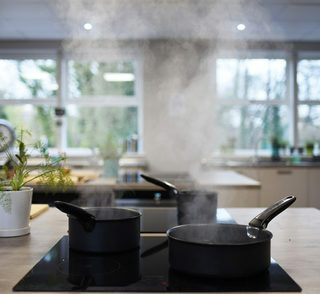 Well-known for our comfortable bedrooms, heated indoor swimming pool and fantastic fitness facilities, it is a little known secret that we also have a cookery school on our premises. 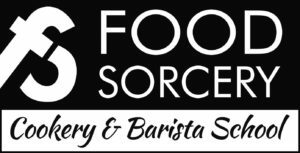 Food Sorcery is a fantastic onsite cookery school that not only provides students and participants with the chance to cook up a storm, but they also offer high-class barista training, informative nutrition courses, fun holiday camps and seasonal cooking events throughout the year. 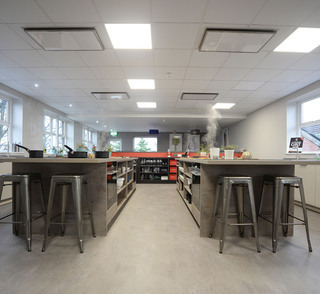 All in all, some of the best cooking classes in Manchester. With classes for both adults and children alike, expert chefs will guide you to cooking success through fun, hands on experiences in a well-equipped kitchen, where you will get to take home something delicious to enjoy with family and friends. Perfect for children’s birthday parties, hen dos, stags, corporate team building days or simply as a chance to learn a new skill, Food Sorcery at Waterside should be your first stop for cooking classes in Manchester.